Visiting China as a start-up? 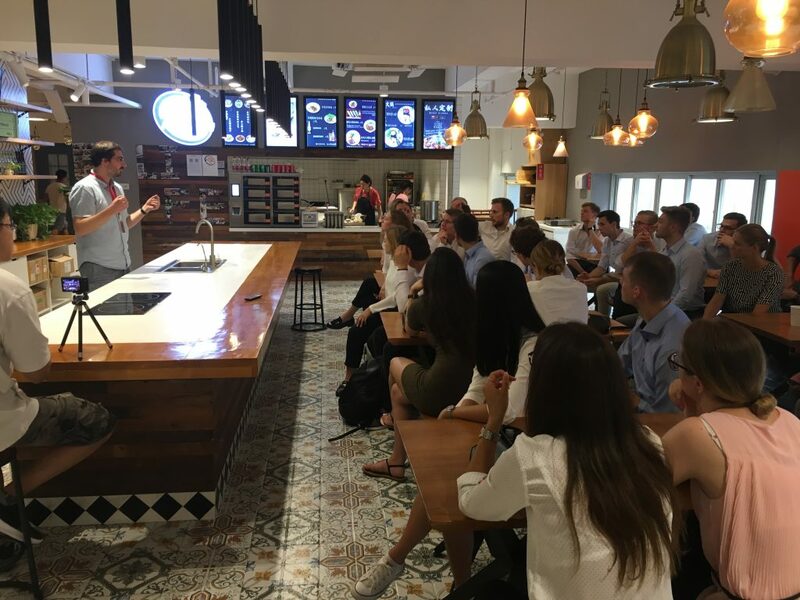 Six young companies accepted the challenge this autumn and participated in the Shanghai Start-up Class 2018 (SSUC18) which was organised by the Leipzig-based accelerator programme DC-Hub. After the teams landed in a very hot and humid Shanghai, moved into their offices at P2 Coworking, and gathered first impressions of the mega-city, the first day after arrival was spent visiting China’s largest start-up event, SLUSH Shanghai. Here entrepreneurs and investors meet and an international start-up community is fostered. Other highlights of the programme included discussions with German CEOs, a meeting at the Shanghai technology park Caohejing, and pitches to potential partners and investors. This provided essential insights into Chinese (business) culture and first contacts were made, some of which developed into important cooperations over the duration of the programme. The delegation of start-ups, supported by DC-Hub, spent four weeks working in China. They also got to know the academic environment at the renowned Tongji University, participated in workshops at the world’s largest Chinese accelerator and the Chamber of Foreign Trade, and received valuable advice from companies who have been in China for a many years. 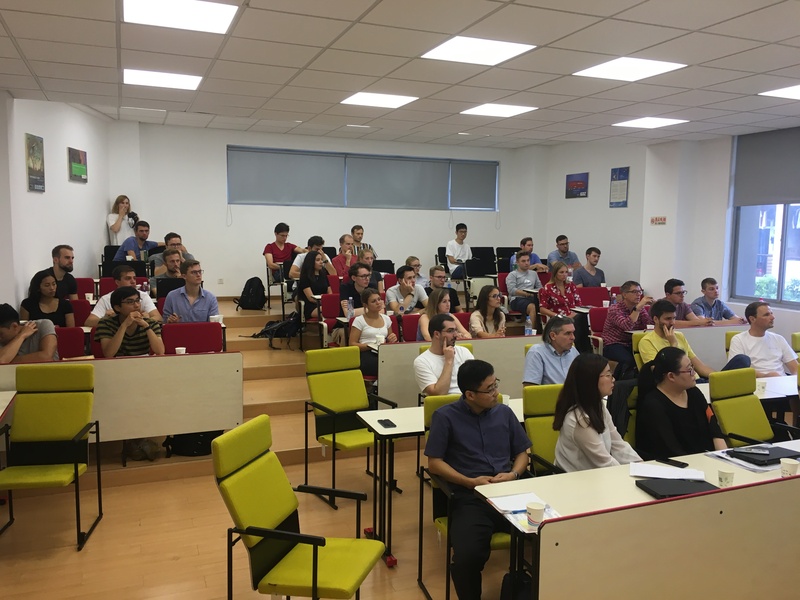 In collaboration with the TU Berlin and the Chinese-German College for Postgraduate Studies (CDHK), workshops where held on the topics of the Chinese legal system and e-commerce at the Tongji Campus. Another one-day workshop was conducted by the China Accelerator on investors in China. 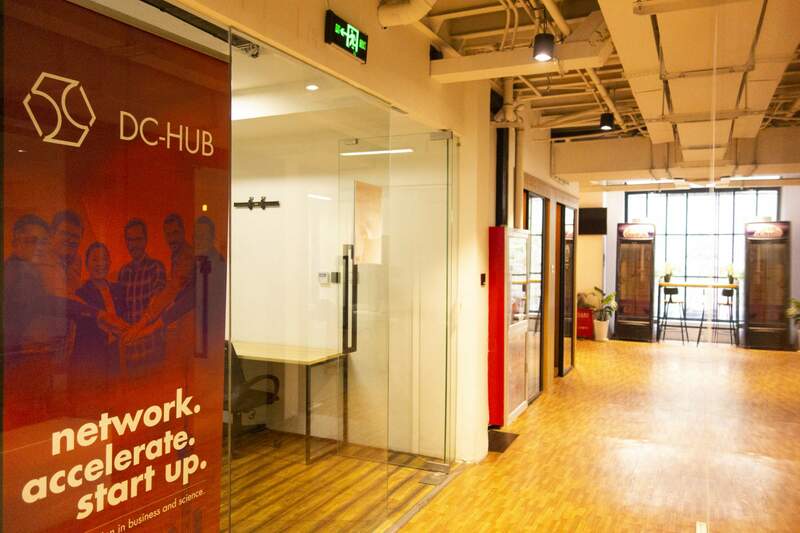 Through the sponsored work station in Chinas largest and oldest coworking space in the city centre, as well as the extensive mentoring by Martin Gothe and the DC-Hub team, all start-ups were given the opportunity to gain valuable insights into the Shanghai start-up ecosystem. In addition to knowledge input and workshops, events and networking were an important component of the SSUC18. 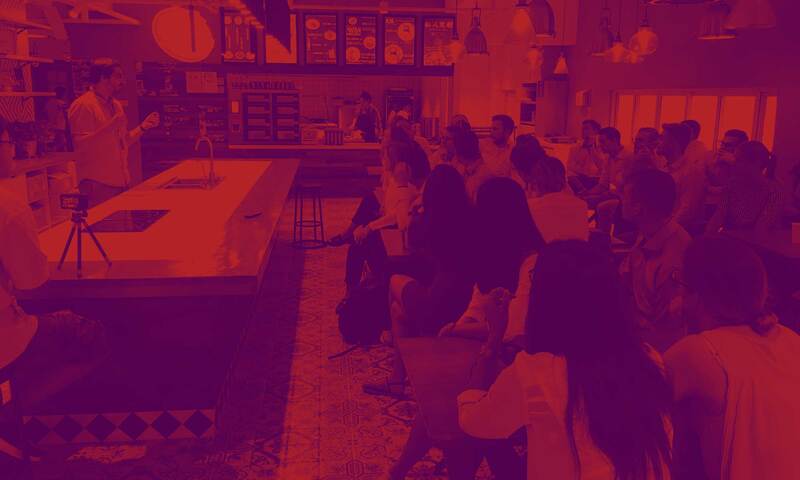 Several events took place that allowed the participants to understand the Chinese market, economy, and culture as well as how to do business in China. “One or several illusions were destroyed, but just as many new ideas and new approaches were developed.” For example, the founders of diafyt learned why, despite being translated into Chinese, there were only a few downloads of their app from the Google Playstore in Hongkong. They also learned how to get in contact with local programmers and what their app needs to look like for the Chinese market. Some of the start-ups have returned to China again to continue building their business relationships. Below are interviews with the entrepreneurs after the first week in Shanghai (10.09.2018).